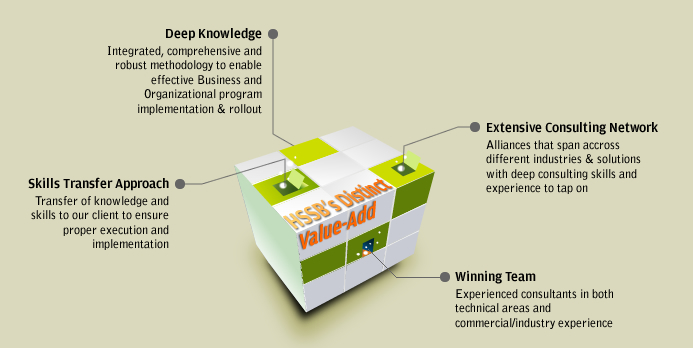 ...and that is how HSSB operates and helps their client in achieving synergy! Human Synergy Sdn Bhd (HSSB) has a network of independent consultants working on a consortium basis in meeting client’s needs. With the current alliances amongst the consortium members, HSSB at any point in time is able to bring in a project team with expertise across numerous industries with different skills-set. The team is able to provide seamless and comprehensive advisory, consulting and implementation services to their clients. We pride ourselves in enabling change. With our proven change management methodology and approach, we have many successful consulting interventions and track records. The following are the independent consultants’ credentials and background highlighting their areas of expertise and industry experience.